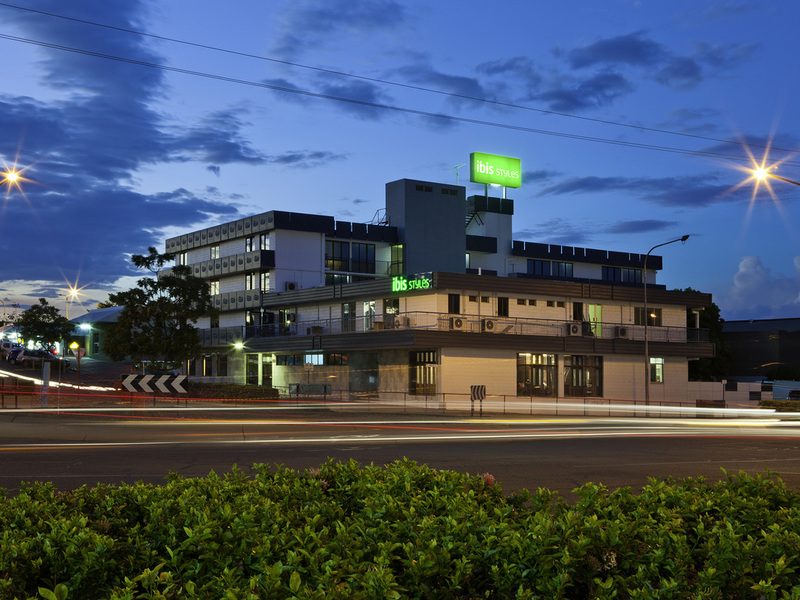 ibis Styles Mt Isa is located in the heart of Mt Isa, just a short walk from the main shopping area. Offering views of the city and the spectacular Mt Isa Mines, ibis Styles Mt Isa features 57 rooms, a pool with BBQ area, a restaurant and bar and free off street parking. The major Mt Isa tourist attraction, the "Outback At Isa" Discovery Centre, is also situated nearby. The ideal option for business or leisure travel, ibis Styles Mt Isa Verona is centrally located close to shops, pubs, restaurants and attractions. Guests can also explore the town's surrounding area, including Lake Moondarra and Riversleigh National Park. Alongside its convenient features and facilities, ibis Styles Mt Isa Verona also offers guests a range of services, which include WIFI access throughout the hotel, an Internet kiosk, reduced mobility guest rooms, business services and modern event space. With its central location and excellent range of accommodation options, ibis Styles Mt Isa Verona is the ideal option for visitors searching for hotels in Mount Isa. Each of the hotel's modern guest rooms is tastefully appointed and recently refurbished, with décor and furnishings that focus on natural tones. With Deluxe and Executive options available, each guest room features an ensuite with bathtub, air-conditioning, WIFI access and views overlooking the spectacular Mount Isa mines or the hotel pool.